Samsung’s 2018 phones have had pricing and availability information announced along with a full spec sheet for the S9 and S9+ smartphones. The Galaxy S9 has a 5.8-inch quad HD AMOLED screen, a 12MP rear facing camera, an octa-core processor, 4GB of RAM and a 3000 mAh battery. Pricing will start at AUD$1199 for 64GB of storage, while the 256GB model will cost AUD$1349. The S9+ has a slightly bigger screen at 6.2 inches, dual rear cameras, 6GB of RAM and a slightly larger 3500 mAh battery, but other specs remain the same. The Galaxy S9+ will sell for AUD$1349 with 64GB, and the 256GB version will cost $1499. Both the S9 and S9+ feature expandable storage using a micro SD card, wireless fast charging, fingerprint and face unlocking, along with an IP68 water resistance rating. At CES, Samsung talked a lot about their commitment to the smart home, so the new phones will likely feature increased integration with Bixby and the SmartThings app ecosystem. The cameras in the new phones feature a wider aperture than most other smartphones, allowing for more stylised shots and better low-light photography. The phones will come in three colours – coral blue, lilac purple and midnight black. 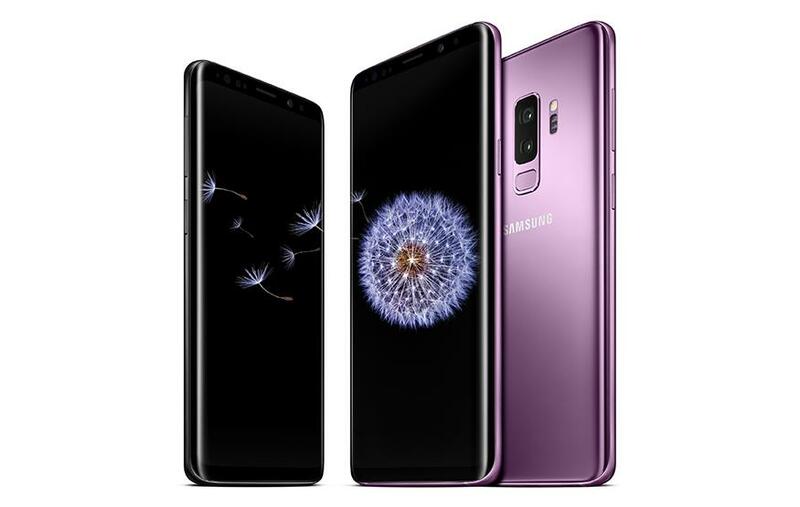 Preorders for the Galaxy S9 and S9+ will be available from February 26th, and the phones will officially go on sale on March 16th.